When I talk to my Long Island mommy makeover patients, I always make it a point to get them thinking about how their lives will change after the procedure and after the recovery. I usually start by asking them to imagine their ideal result: a slimmer midsection, fuller breasts, that kind of thing. Those results are worth celebrating, of course — but there’s also much more to it than that. After such a transformative procedure, sometimes all the little things that change can be just as rewarding. Those new curves and contours deserve to be shown off! When the bandages are gone and the swelling subsides, it’s time to clean out the closet. Many of my patients have their “dream dress” or another goal outfit, and it’s one of my greatest joys to see them rock that look after their procedures. Part of a mom’s job is, of course, securing photographic evidence of the memories they make as a family. For some moms, appearing in those photos can feel like something they have to do, rather than something they want to do. After surgery, moms often say they feel much prouder to be in front of the camera and much more comfortable capturing that perfect family photo when the holidays come around. 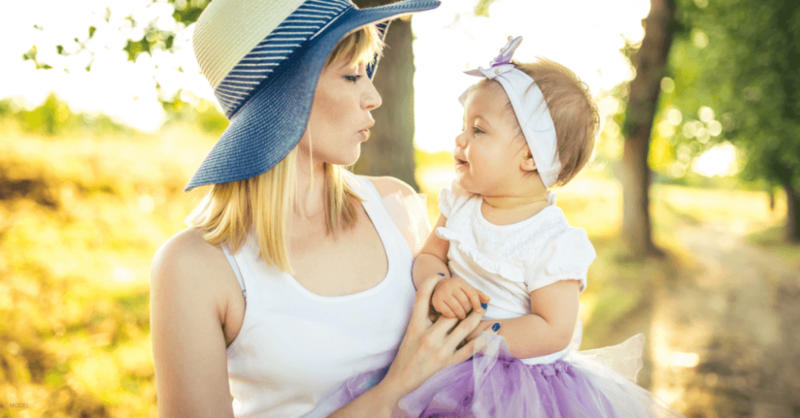 What I hear over and over again from patients, whether we’re talking about a mommy makeover or any other transformative procedure, really, is that renewed confidence in your appearance tends to positively affect aspects of your life you hadn’t really thought about. I wrote about this a while ago, when moms shared how their procedures made them feel more compelled to exercise to keep their results — and even how it made them feel like better parents and spouses. Overall, our practice is about helping people improve the quality of their lives. We start with the body, of course, but the results really do tend to have an effect on much more.